Orange Amplification has reintroduced the Terror Bass, a compact amp that features a tube preamp and Class D power section. The combination makes it sound even closer to their flagship AD200, the company says. The new Terror Bass retains the original control layout while adding a clean switch for extra headroom and cleaner sounds. It offers up to 500 watts of power into 4 ohms and 250 watts into 8 ohms. 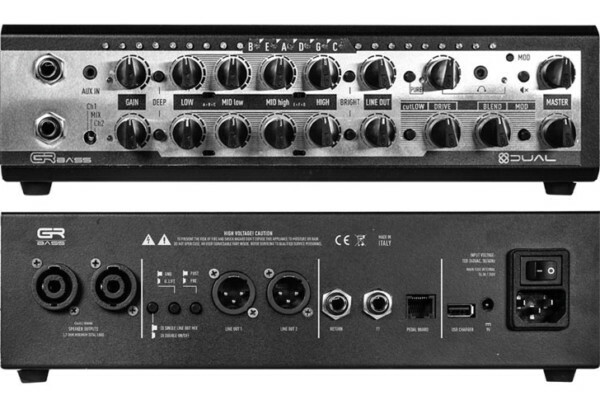 A limiter switch on the rear panel prevents the output stage from being pushed too hard into 4 ohms. 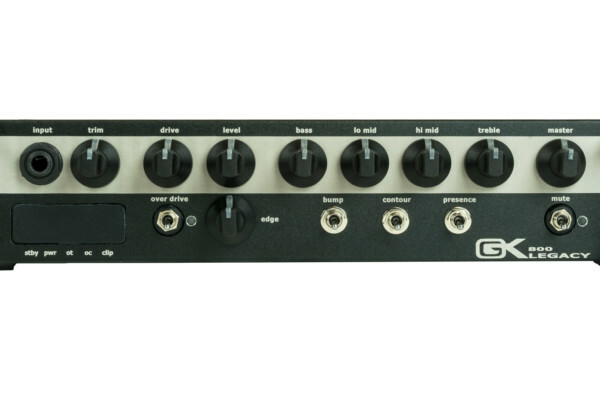 Other features include an input pad for active basses, an effects loop, and a balanced output with a ground lift. The Orange Amps Terror Bass is available for $799. 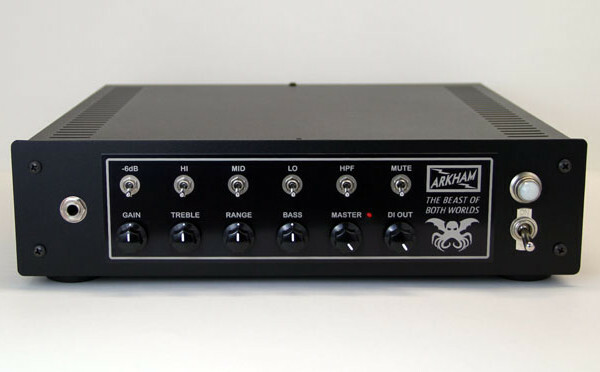 Output Power: 250 Watts Into 8 Ohms, 500 Watts Into 4 Ohms. Boxed Dimensions: (W X H X D):	14.37? X 8.46? X 9.64?